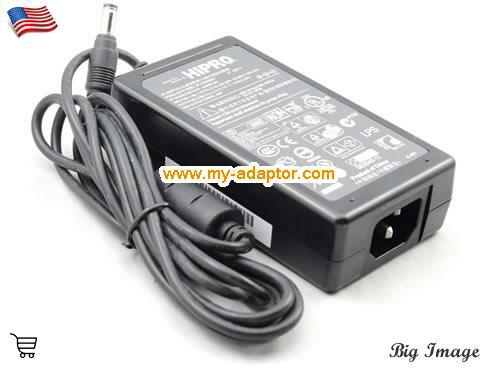 This hipro USA Hipro HP-02040D43 439699-001 398616-002 Adapter Charger for HP T30 T5720 T5700 T5710 T5730 AC Adapter can give clean, smooth, safe power for your machine. 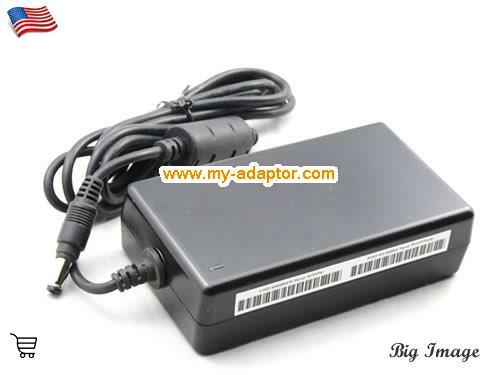 This USA Hipro HP-02040D43 439699-001 398616-002 Adapter Charger for HP T30 T5720 T5700 T5710 T5730 with many safe and quality certification mark. 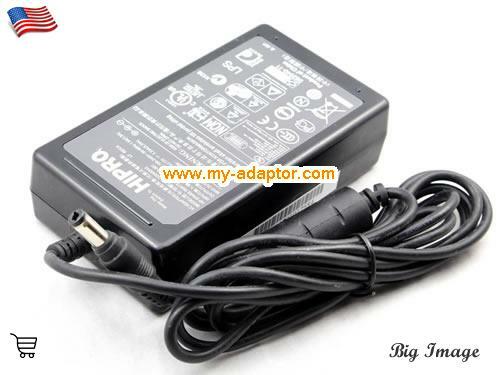 This genuine USA Hipro HP-02040D43 439699-001 398616-002 Adapter Charger for HP T30 T5720 T5700 T5710 T5730 AC Adapter can give clean, smooth, safe power for your machine. 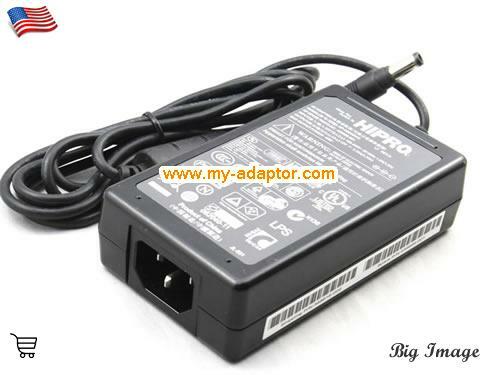 This USA Hipro HP-02040D43 439699-001 398616-002 Adapter Charger for HP T30 T5720 T5700 T5710 T5730 laptop ac adapter have short circuit protection. 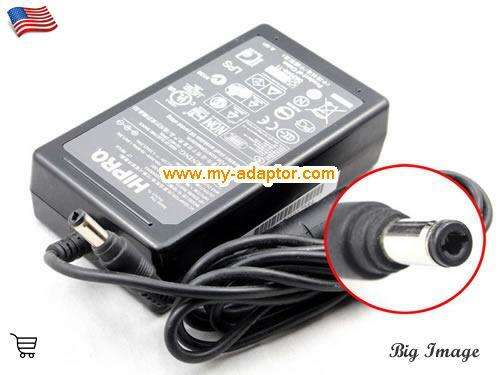 This genuine USA Hipro HP-02040D43 439699-001 398616-002 Adapter Charger for HP T30 T5720 T5700 T5710 T5730 ac adapter have Overheat protection circuit which is very inportant for safe. 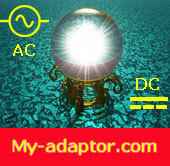 This USA Hipro HP-02040D43 439699-001 398616-002 Adapter Charger for HP T30 T5720 T5700 T5710 T5730 adapter have a very good heat dispersion, it will not became hot after working for a long time. Hp T5720, Hp T5710, Hp T5700, Hp COMPAQ THIN CLIENT T30, Hp THIN CLIENT T30, Hp T30 THINCLIENT, Hp T5730, .